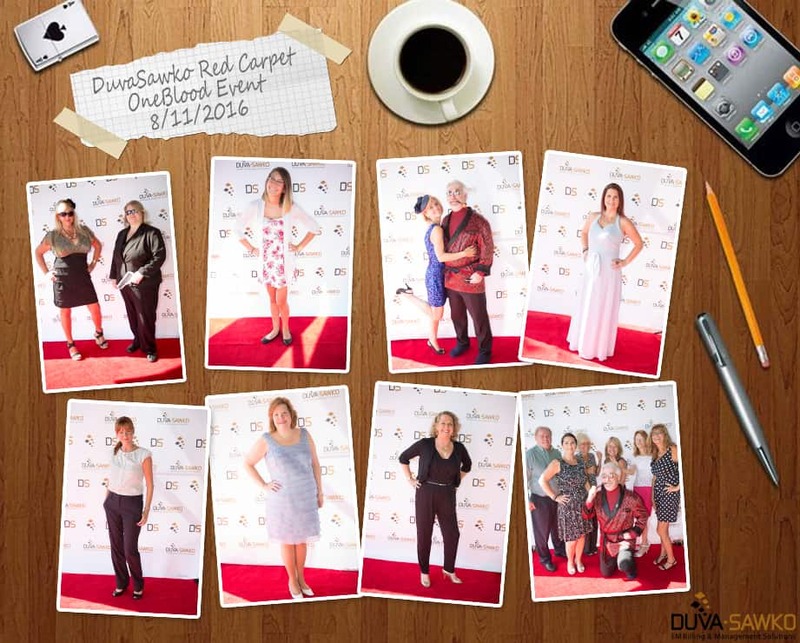 DuvaSawko Supports OneBlood with a Red Carpet Event! DuvaSawko employees shared the gift of life, all while glamming it up on the red carpet on Thursday, August 11th. DuvaSawko is a proud supporter of OneBlood, whose mission is “To enhance the health and well-being of others through our work with blood and stem cell products and by facilitating scientific research.” Thank you to all the generous donors and thank you to OneBlood for all you do for our community!